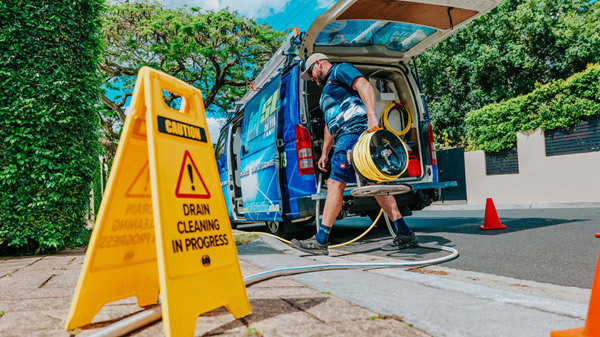 Top 9 Reasons Why More Woolloongabba Locals Choose To Use Jetset Plumbing! Jetset Plumbing are your local plumbers for Woolloongabba. Specialising in both residential and commercial plumbing, you can always rely on us to deliver a professional and affordable service that will leave you satisfied 100% of the time. We have serviced customers all over South-East Queensland for over 20 years. Our plumbing services are provided to real estate agents, home owners, tenants, retail outlets, restaurants and factories. Woolloongabba is an inner-city suburb of Brisbane, it is located 2 kilometres south-east of the Brisbane central business district. Woolloongabba was originally known as One Mile Swamp, its name can now be translated to mean ‘whirling waters’. In 1942, the first Coca-Cola bottling plant in Australia was built within the suburb, it was originally built to supply the demand of the United States military but expanded production to the Australian market. At the 2011 Census, Woolloongabba had a population of 5,631. One of Woolloongabba’s most notable landmarks is the ‘Brisbane Cricket Ground’ or more commonly known as —‘The Gabba’, over the years, this major sports stadium has hosted cricket test matches, AFL games, baseball games and concerts. The Princess Alexandra Hospital is found within the suburb and is a major teaching hospital of the University of Queensland. Woolloongabba’s proximity to the Brisbane CBD and South Bank Parklands has made this a highly sought after suburb. Woolloongabba residents deserve tradesman that they can rely on and trust. Using only the best technology to solve your problems swiftly, you can be rest assured that when you book in a job with Jetset Plumbing, you will not be disappointed with the quality service we provide. Give Jetset Plumbing a call today.